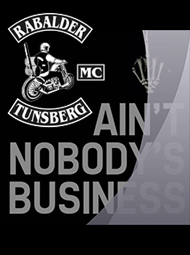 Rabalder Mc » Hillbillies Mc summer meet! 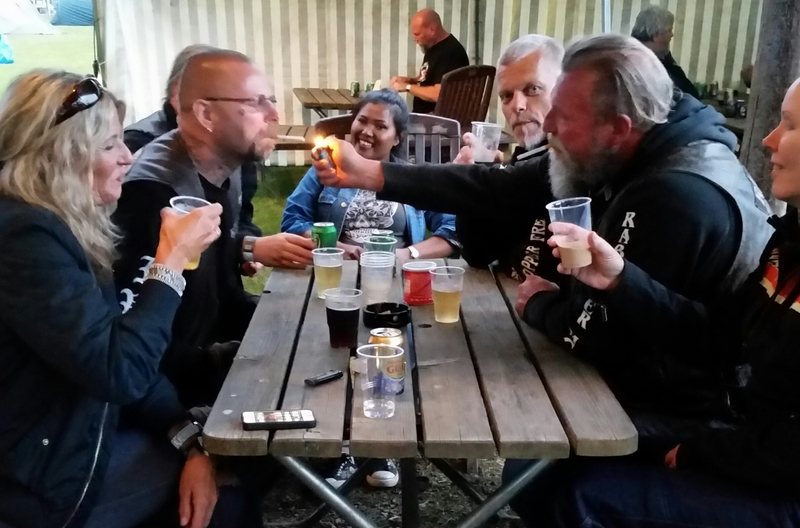 Iron Wolfs Mc, Chopperfreaks Mc and Rabalder Mc having a good time last night! Hillbillies Mc summer meet! 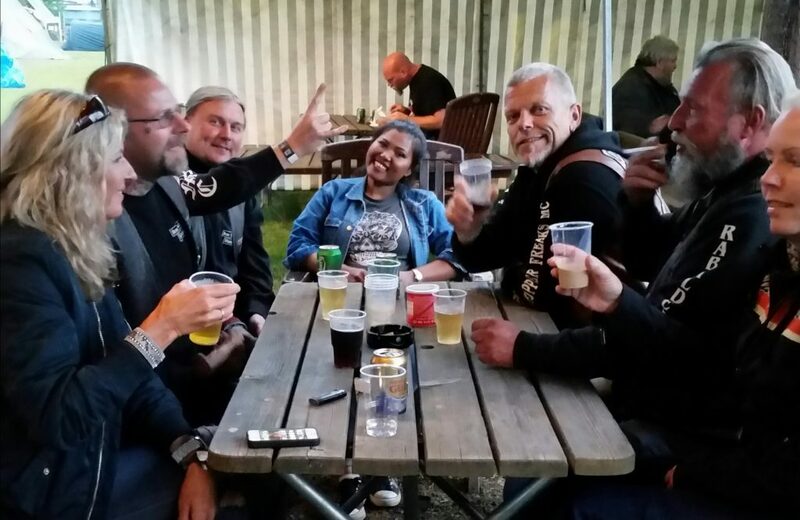 Iron Wolfs Mc, Chopperfreaks Mc and Rabalder Mc having a good time last night!